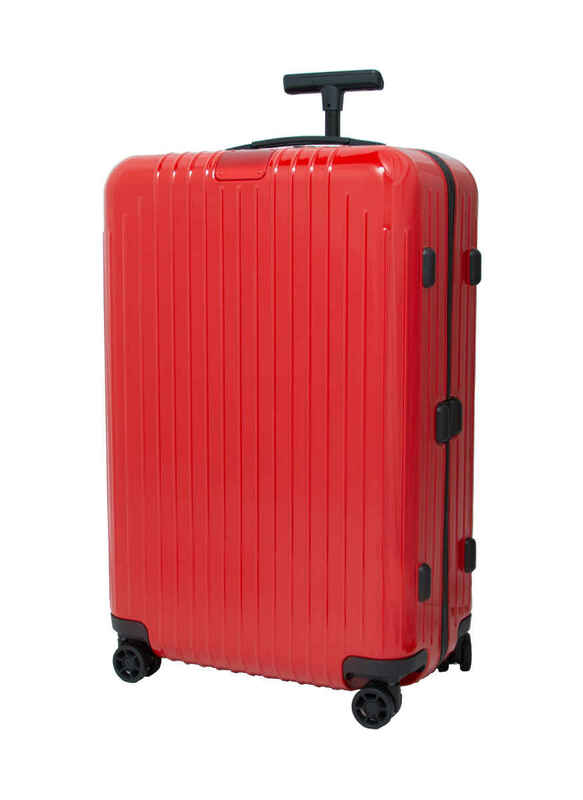 With the incredibly lightweight Essential luggage collection, the sensational success story of the Rimowa polycarbonate series range enters a new dimension. 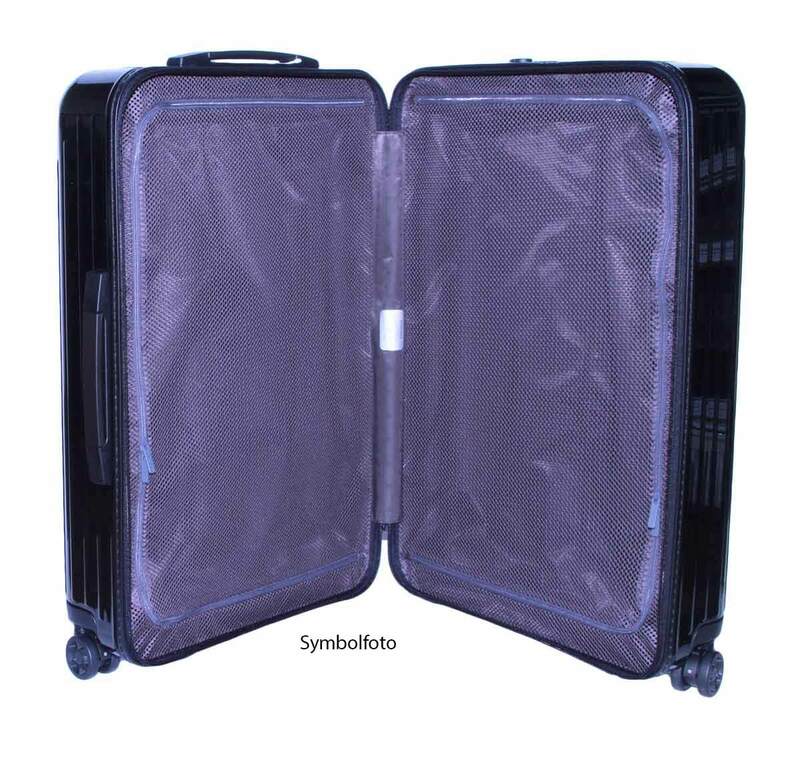 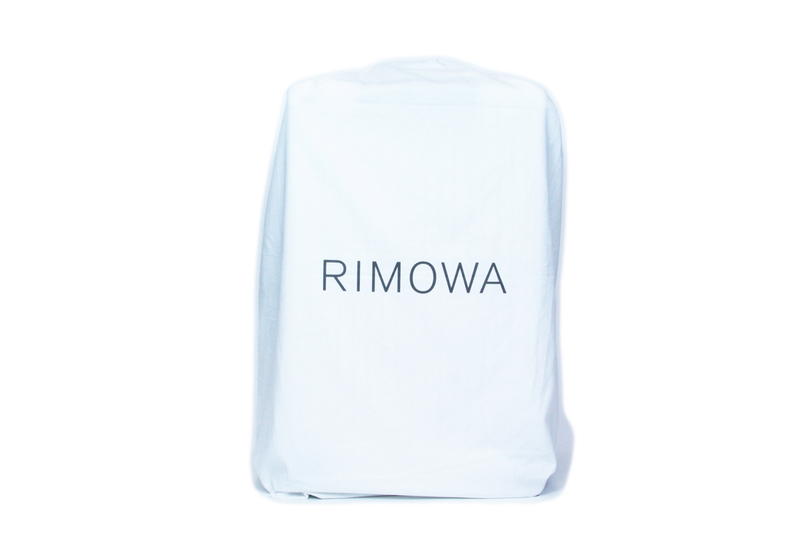 Rimowa Essential is up to 30% lighter, yet as stable as ever. 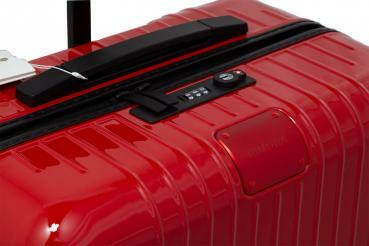 With Essential, RIMOWA has given new meaning to the expression “travelling light.